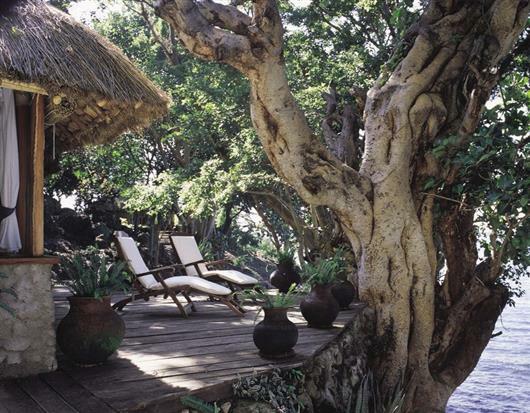 Located on the western shoreline of Mfangano Island in Lake Victoria, Mfangano Island Camp is an oasis of tranquility, an ideal retreat from the hustle and bustle of modern life. 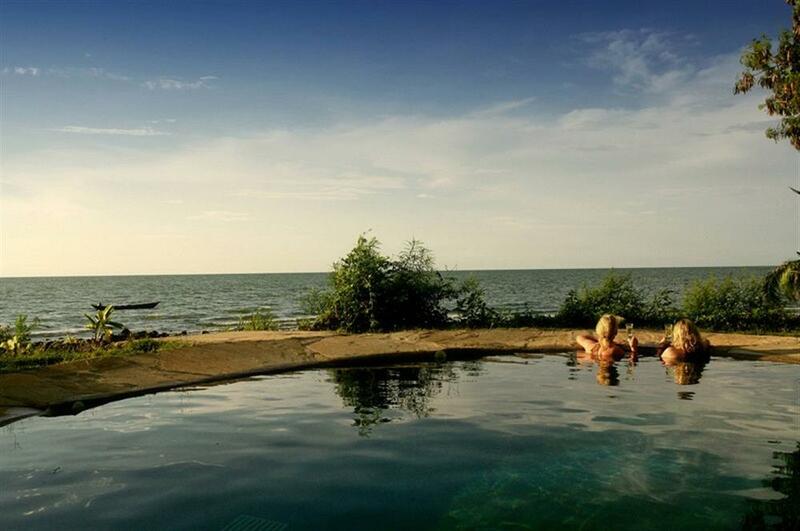 Mfangano Island Camp has six double-bedded cottages situated right on the lakeshore. 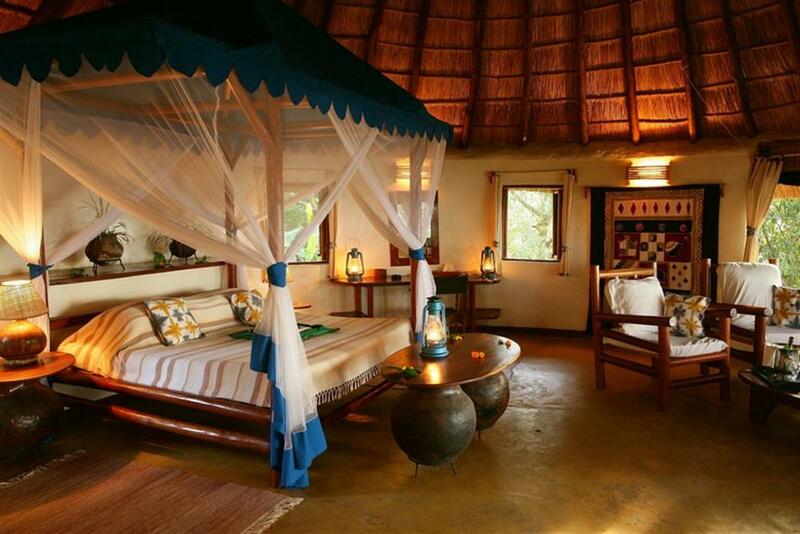 Each room has been built in the Luo tribal style, with banana thatch and natural clay, and has been recently refurbished. 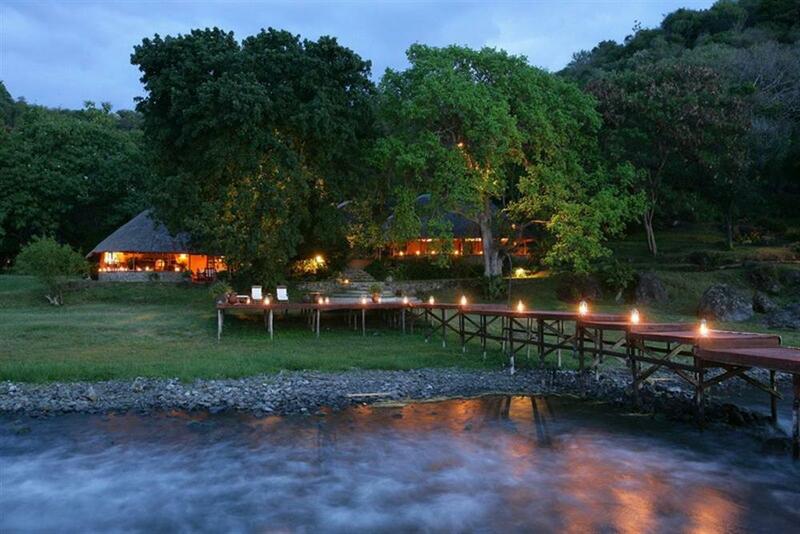 Each room has an en suite bathroom with bath, shower, basin, flush toilet, and hot and cold running water. All rooms offer spectacular views across the lake from a private terrace. 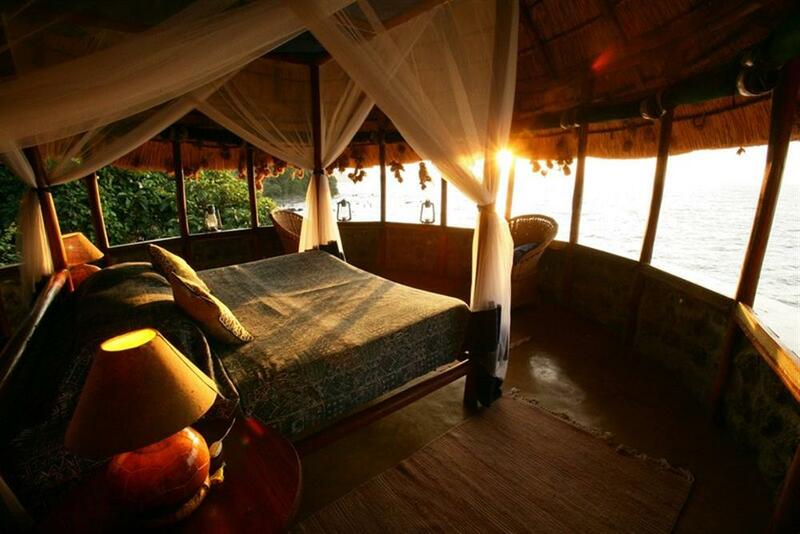 The rooms are light and airy with four-poster beds. From the dining and lounge area, guests can sit and enjoy the life of the lake as it goes by. There is also a new 'horizon' swimming pool located on the lakeshore. The meals at Mfangano Island Camp are excellent. 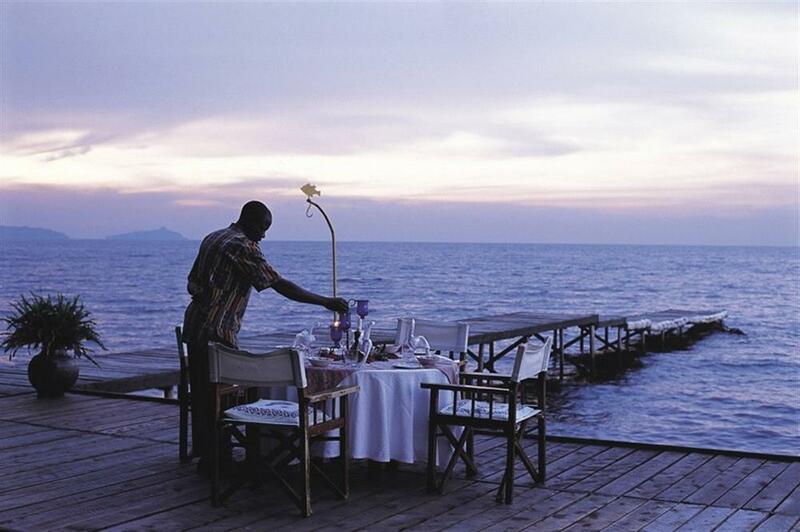 Fresh salads and the daily catch of Nile Perch are served overlooking the lake with freshly made bread and chilled wine. 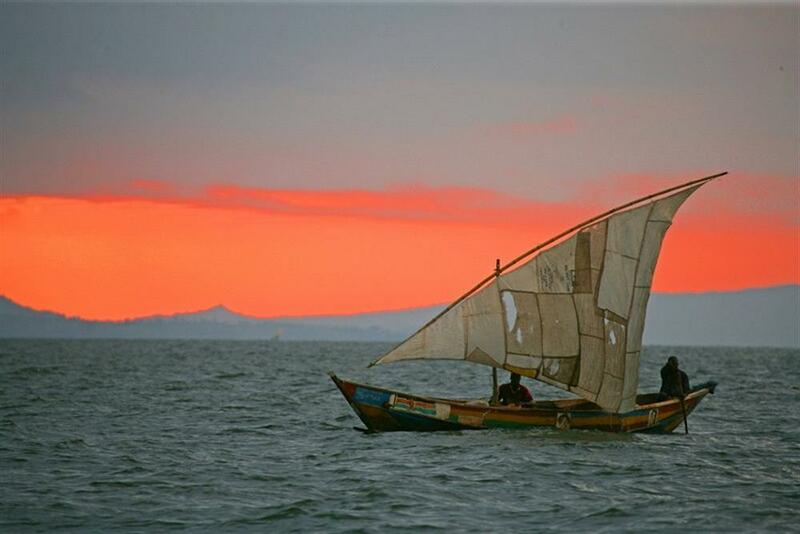 Activities on Mfangano Island include boat rides on Lake Victoria for fishing with full equipment (Nile Perch, Tilapia). There is excellent birding on the island and various walking trails or boat excursions along the lake shore are perfect for bird watching. Guests can enjoy traditional excursions in a 'long boat' for sun downers, and water sports such as waterskiing and snorkelling are available, as is swimming in either in the lake or pool.